This would be the first time that I will try this kind of Glasses from Ozeri. I have the great opportunity to test and share my experiences about the said product. Shipping is great, it was sent via UPS and the product seems to be in a good condition. Labelled properly as well as the caution information outside about fragile because the item is glass is present. One thing I’m always looking forward during shipment whenever I purchase a breakable online. 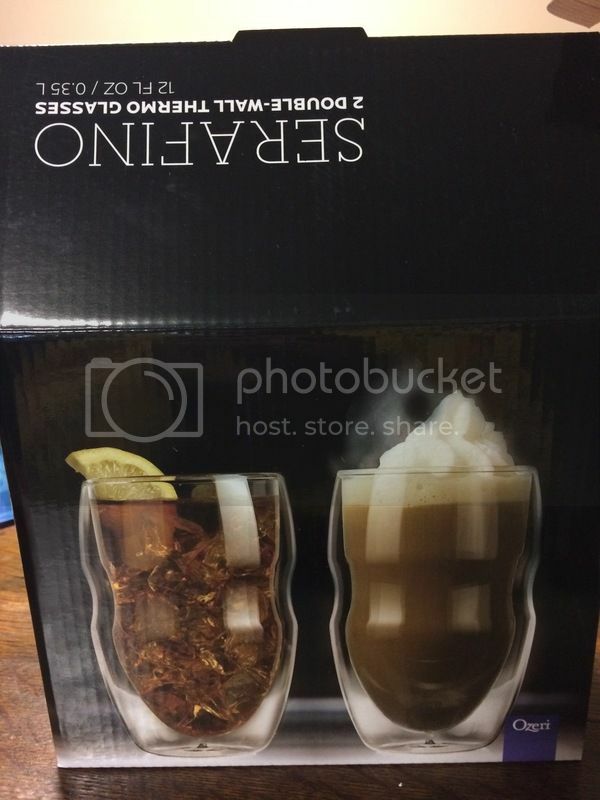 The Serafino Double Wall Insulated Beverage and Coffee Glasses are well wrapped to ensure that it will be in one piece when a buyer received them, that’s what I experienced. Happy to see it. The labeling box is also informative too. Gives out the details that I need to know about the product without opening them. 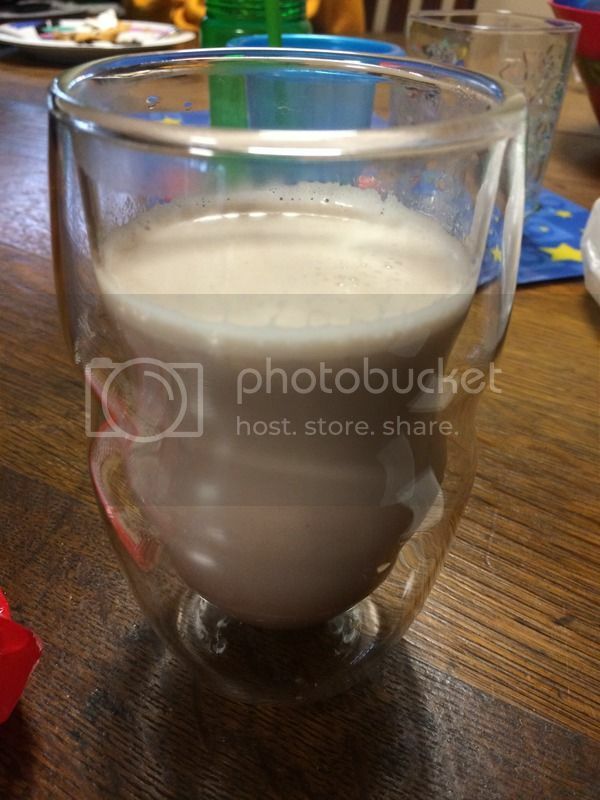 I have the 2 pieces 12-Ounce glasses in hand and they are light weight. It has this cola body shape that would help grip/hold the glass suitably. The look of the glasses I find it very unique and appealing too. Different from the glasses that I have already acquired home. When you put cold or hot liquid into it you won’t feel any of it because of the wall insulated that is built for it. Doesn’t tip easily. Easy to clean and safe for the dishwasher too. The glasses are safe and durable. The item can be purchased at Amazon.com and you can also pick whether if you want to get the 2 set or the 4 sets. wow is there anything like this here in the philippines, i wonder...?